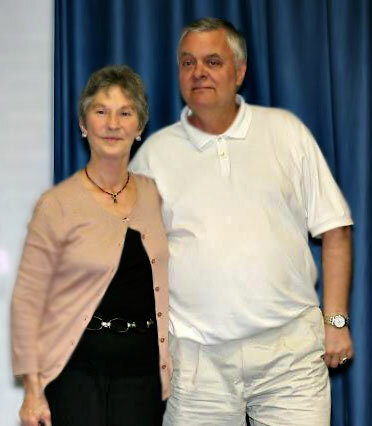 -Experience of teaching NLP in most countries of the world on nearly every continent - 30 years! 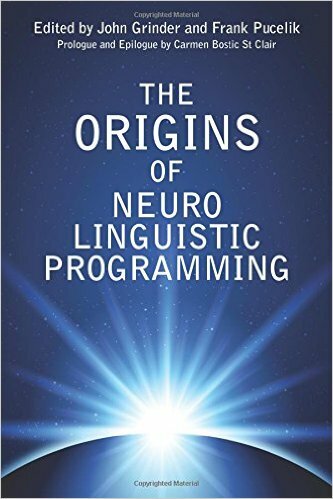 As part of the master class, a presentation of the book by J. Grinder and F. Pucelik "The Origins of NLP", will be held by it's authors followed by the autograph session for all comers. You have the possibility to emphasize the uniqueness and significance of the event by getting a book from the author's hands with a signature.